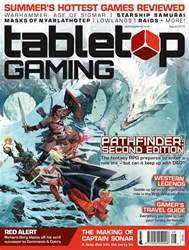 Digital Subscriptions > Tabletop Gaming > August 2018 (#21) > Have You Played? Anyone who’s ever been entranced by the foil-tearing ecstasy of collecting Magic: The Gathering, Pokémon, Yu-Gi-Oh! or any one of the many collectible card games out there will tell you that it’s a deep hole to fall into. 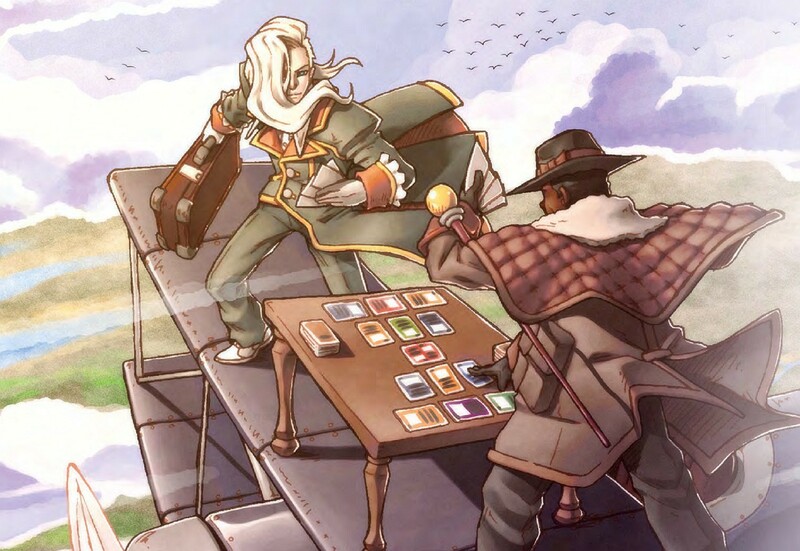 The relentless release cycle, endless hunt for rares in randomised packs and constantly shifting metagame required to keep up in the competitive scene means that money and time quickly vanishes in a blur of constantly building your collection and then ensuring that your hundreds or thousands of cards are properly sleeved, sorted and stored. Often, playing the game becomes secondary to living the game.